When only a licensed nurse can administer the care or treatment you need, Valley Home Health Services provides skilled nursing care with compassion. Even more importantly, our care is delivered in your own home so you can live life in a familiar, comfortable environment. Whether your needs are short-term following an injury, illness, surgery and/or hospital stay or you require long-term care, Valley Home Health is here for you. 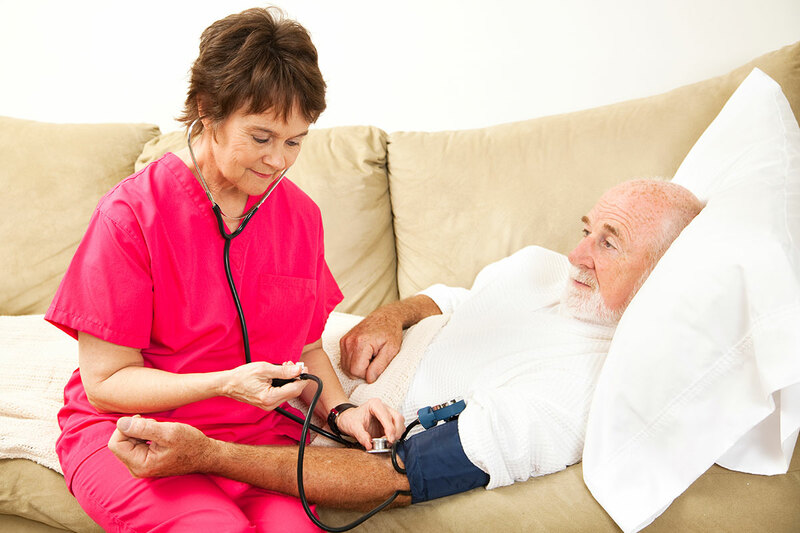 The professional licensed skilled nurses at Valley Home Health have the training, certification and experience necessary to ensure you receive only the highest level of care. Working in conjunction with our experienced caregivers and support staff, these dedicated individuals use a team approach; working together to make sure your medical needs are met with the utmost care and consideration. Our staff takes part in continuing education in order to provide a level of care that reflects the most current and effective protocols and procedures for the physical, emotional and social care of our clients. Our philosophy includes the belief that quality care should be available to as many individuals as possible, which is why Valley Home Health Services plays an active role in helping you secure the care you need. We take care of all of your home health care billing and insurance claims from payment sources that include Medicare, MaineCare, Private Insurance and self-pay. Our helpful staff will assist you in determining eligibility for particulars services under these programs. We make do all we can to simplify the process of getting the care you need. It’s good to know that the same company you trust for your skilled nursing care is equally adept at delivering many of the other home care services you may require. Valley Home Health Services can also provide physical, occupational and speech therapy as well as assistance with personal care needs and social services. Our team approach ensures that all disciplines (family, HHA, physicians, etc.) work together seamlessly to provide a continuum of care in the most professional and convenient manner possible…all in the comfort of your own home!